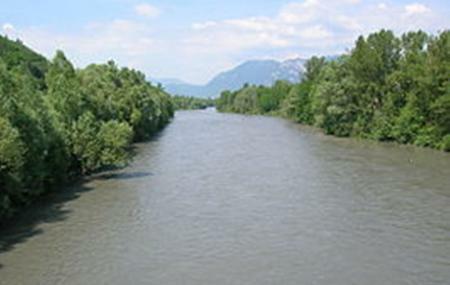 The Isere river is about an hour away from the town of Annecy. The river is replete with adventure and exciting activities that can be carried out under professional guidance. White water rafting, paragliding, water skiing, cannoning, via ferrata, free fall etc. are some common activities at the river. Ticket prices may differ with the choice of activity. Please visit the official website for ticket prices. There are professionals that will assist with your adventure rides. The timings are in reference with the guide office. Carry a swimsuit and towel to the adventure venue. How popular is River Isere? People normally club together Chateau Du Touvet and Parc Naturel Regional De Chartreuse while planning their visit to River Isere.